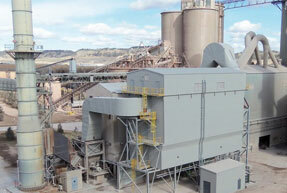 Cement plants are now facing an increasing number of environmental regulations with tougher pollutant emission limits. 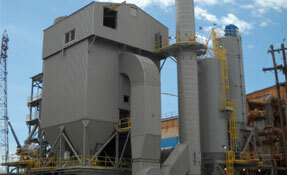 To help our customer face these challenges, Fives designs and supplies high efficiency gas treatment systems to clean the gas emissions throughout a cement plant. Our equipment use the latest technology in filtering and scrubbing to achieve very high pollutant removal in order to meet the most stringent environmental regulations. For particulate emissions only, the TGT® and Sonair™ bagfilters are designed to provide the highest removal efficiency while minimizing maintenance and operation costs. 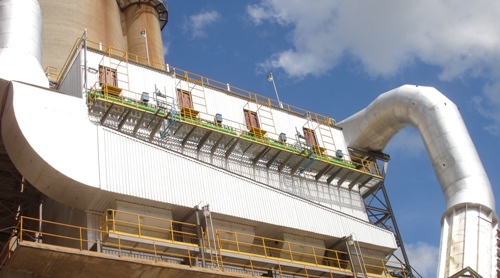 The All-Dry and Enhanced-All-Dry (EAD™) dry-scrubbing systems are used to provide additional pollutant control such as SO2, SO3, HCl, HF, Hg and Dioxins/Furans. 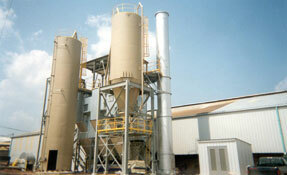 Dedusting of process gas from cement main kiln/raw mill, coal mill, clinker cooler vent, finish mill. Acid gas scrubbing and mercury abatement on main kiln.